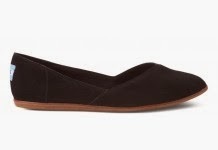 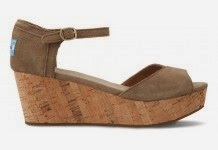 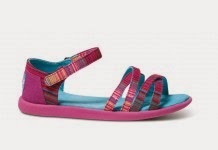 Cheap Mama Chick: Score $20 off your first purchase from Toms.com! 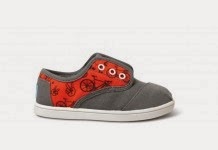 Pop over HERE and add $75 worth of fun Toms merchandise (shoes, clothing, accessories) and $20 will be deducted from you order! 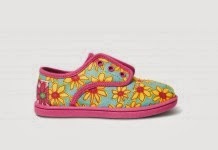 Shipping is free . 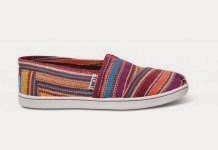 Toms donates a pair for every pair purchase to a child in need.